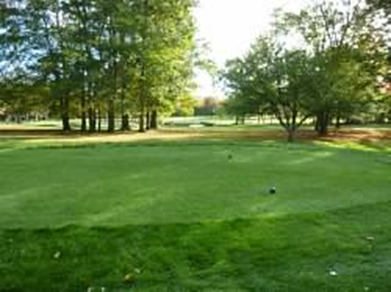 Click here to download the HSR Golf Club Membership Application. You can mail in the application to the address noted or drop it off in the HSR pro shop. Please allow up to 30 days for your membership to become active. All new members must be approved at the monthly men's club meetings which occur on the 1st Wednesday of each month. Once approved, our Membership and Handicap Chairman will reach out with information regarding your handicap and how to get started posting scores. You can begin posting scores and participating in our weekly and major events right away! Please review our Tournaments - Getting started guide and Rules and Regulations before participating in events.